One of the Lingerie Selection’s (February 27 – 28, 2018) founding brands returns this month – the Giving Bride. Designer and founder, Maggie Gillette is gearing up to showcase her new intimates collection inspired by the world of Art Deco. 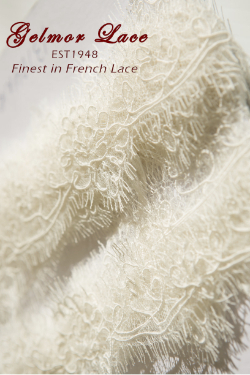 Visitors to the Lingerie Selection will be the first to experience and see the new pieces. Amongst the new styles in store for buyers and Giving Bride fans are a luxurious pair of silk pants featuring a metallic lace tuxedo stripe. 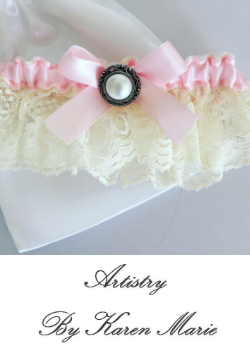 Other Giving Bride styles coming to the Lingerie Selection include new garter belt styles and eye masks. Some of the brands current best sellers include their camis and tap short sets and capes and cape robes. “The capes have turned out to be popular with celebrities – several have purchased them!” notes Maggie. 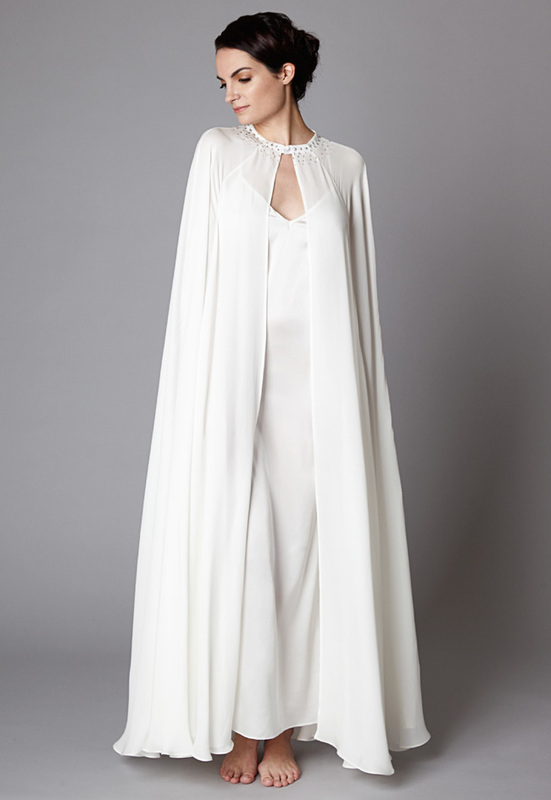 TLJ contributor Jenny Rieu recently photographed one of the Giving Bride’s best-selling capes with an evening gown dress. A second shoot, a showgirl editorial, is already in the works. 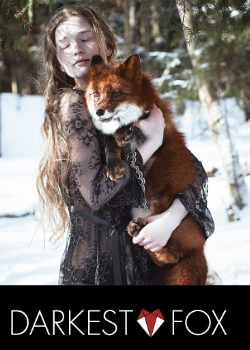 “Jenny’s plan for her next shoot goes to show how versatile the cape really is!” said Maggie. 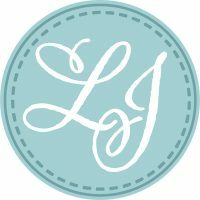 New events to TLS include a Q&A session with Cora Harrington, founder of the Lingerie Addict on February 28, 2018 at 4pm and an Industry Cocktail Hour from 4:30pm – 7pm the same day. An invitation-only Press Breakfast is slated for 8am on February 28, 2018 is sponsored by La Lame, inc., Supplier of Laces, Woven, Stretch Fabrics and Trims.